Ingar Bergby is one of Norway's most recognized orchestral conductors, with great production within classical music, opera, contemporary and crossover music. He has marked himself as an artist with clear shaping power, and with great passion and dedication in his work. Ingar Heine Bergby was born February 4th 1964 in Sarpsborg, where his musical family brought him into the local wind band. He graduated as a clarinetist with Professor Richard Kjelstrup at the Norwegian Academy of Music. Later he studied orchestra conducting with professor Karsten Andersen in the same place, and at the Sibelius Academy with Jorma Panula as his teacher. He took his diploma exam in orchestra conducting at the Norwegian Academy of Music in 1991, receiveing the best character. Ingar Bergby's professional conducting career started as chief conductor for the Bit20 ensemble in 1991 and Opera Vest (now Bergen National Opera - BNO) in 1993. Here he worked until 2003. From 1999-2005, Bergby was chief conductor at Värmlandsoperaen and Värmlands Sinfonietta. In the period 2003-2008 he was a permanent guest conductor for the Bergen Philharmonic Orchestra with responsibility for the Norwegian and Nordic repertoire. From 2003-2006 he was engaged as first guest conductor at Det Norske Blåseenseble. Between 2008 and 2014, Bergby was the chief conductor of the Royal Norwegian Marines Music Corps, and in 2015 he was employed as chief trigger for the Navy Music Band. In 2009-2010, Bergby was engaged as Norwegian profile conductor in the Broadcasting Orchestra (KORK), and has had annual engagements there from 1993. Since 1994, Ingar Bergby has regularly hosted all the Norwegian symphony orchestras and the Norwegian Opera and Ballet, as well as the leading Nordic symphony orchestras. 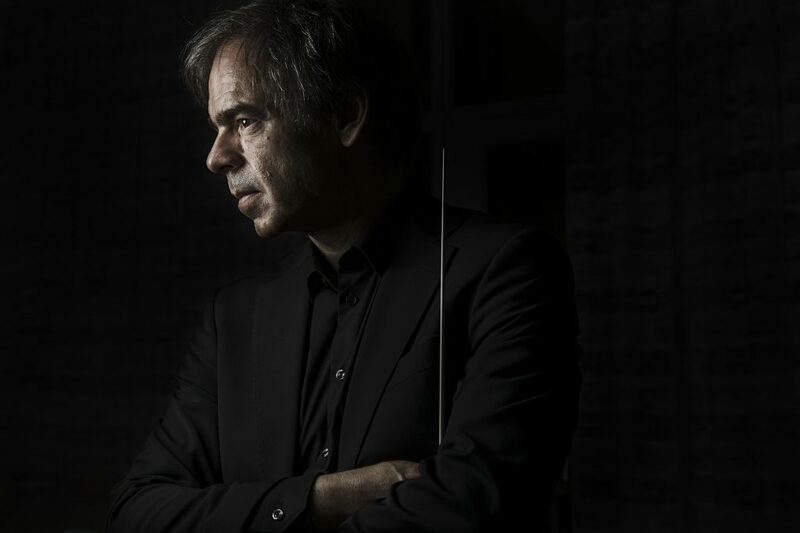 He has collaborated with the Danish Radio Symphony Orchestra, the Swedish Radio Symphony Orchestra, Gothenburg Symphony Orchestra and the Malmö Symphony Orchestra. In addition, he has engaged in symphony orchestras in Iceland, Germany and the Czech Republic.